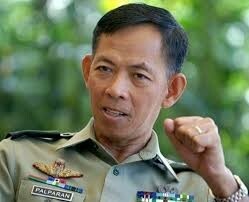 Home / News / Politics / Retired Army General Jovito Palparan, A Victim of Injustice! Retired Army General Jovito Palparan, A Victim of Injustice! This is how people who know him in the personal level consider retired military General Jovito Palparan. For them, he is a hero who deserves better than scorn and injustice. Palparan is a retired Army general who became famous because of his relentless campaign to stop the activities of the communist groups in the country. He led the Philippine Humanitarian Contingent during Iraq War in 2002-2003. He was behind the weakening of the rebel presence, in particular, the New People’s Army (NPA) by 80% in Samar when he became the Commanding Officer of the 8th Infantry Division in 2005. 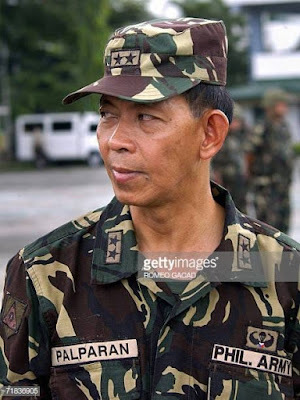 Before his retirement in 2006, Palparan was the 7th Infantry (Kaugnay) Division Commanding General in Central Luzon. His successful feats against the military arm of CPP in Mindoro, Quezon, and Samar were among the shining moments of anti-terrorism campaigns of the government. 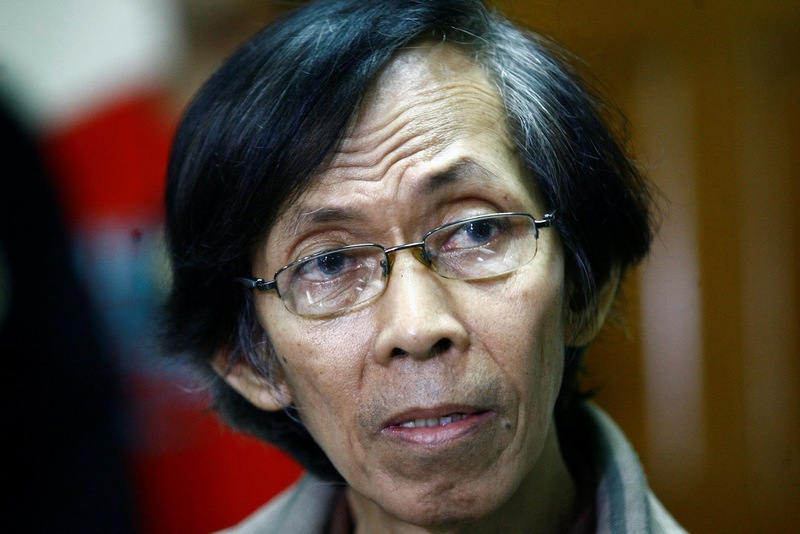 Palparan earned the moniker “Berdugo” (The Executioner”) after his name was linked to a number of human rights violations such as killings of government critics and extrajudicial abductions. The most controversial cases were the disappearance of Karen Empeno and Sherlyn Cadapan and the Murder of Eddie Gumanoy and Eden Marcellana. Former President Noynoy Aquino Jr. had a standing order to Secretary of National Defense Lt. General Voltaire Gazmin to capture Palparan at all cost. For the record, Noynoy’s parents were the principal wedding sponsors of Gazmin. He was arrested in 2014 after 3 years of hiding. He was imprisoned for serious illegal detention and kidnapping. 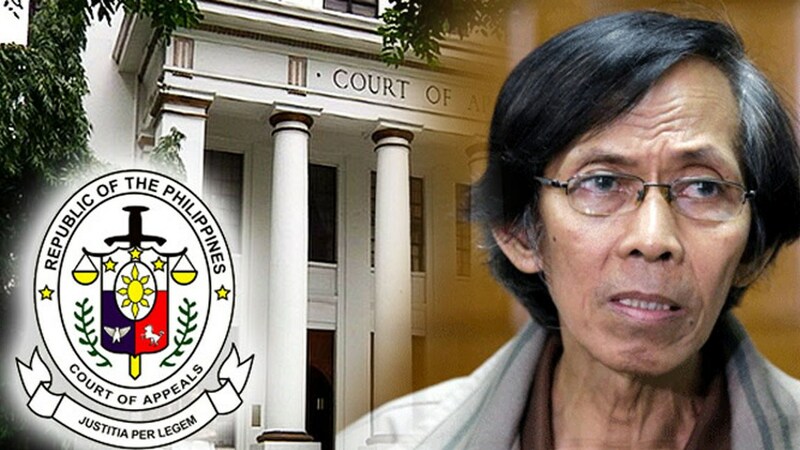 Last September 17, 2018, Palparan was sentenced to life imprisonment. People who believed that his acts were done “in the name of duty”, Palparan was not a “Berdugo”. He deserved better treatment after what he had accomplished during his military service. He may even ask himself - "Is this the prize I got for defending our democratic institution against the CPP/NPA whose ultimate goal is to transform our country into a communist state employing a ruthless dogmatic style of leadership?". People have mixed reactions regarding his sentence. Some were adamant, saying that they believed Palparan was innocent and a freedom defender, not a criminal. 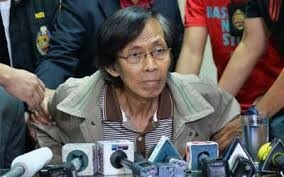 One netizen said that Palparan served his post with honesty and fearless gallantry, protecting the country against the leftist and the terrorists who were now rejoicing because of his conviction. Others were wishing him to stay calm and clamoring to President Duterte to give him an amnesty.